Librarians – Internet2’s free technology toolkit is now available! 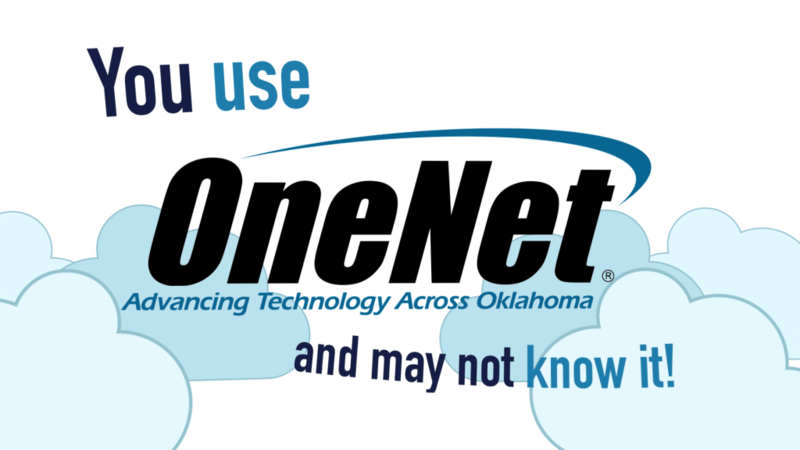 OneNet encourages all libraries to take advantage of this new tool. The Towards Gigabit Library Toolkit is designed to empower practitioners to become more savvy and effective consumers, advocates and providers of high-quality internet access and digital services to their communities. Funded by an Institute of Museum and Library Services Laura Bush 21st Century Librarian grant, the toolkit is designed to scale nationally to all libraries, regardless of size or geographic location. The Toward Gigabit Libraries Toolkit is a free, open-source technology learning, diagnostic and advocacy tool designed for public and tribal libraries in the US. The toolkit will guide you through a series of questions about your technology environment and provide you with all the information you need to answer the questions. The toolkit is an excellent way to diagnose and fix library technology problems. Some libraries have found it especially useful in preparing for E-Rate requests, planning budget cycles and even helping open up lines of communication between library staff and tech workers. Best of all, you do not need to be a “techie” to use the toolkit. While it’s always helpful to have someone with technical knowledge to assist, this toolkit was piloted with at least 70 library staff in 58 rural and tribal libraries in the U.S. to ensure that it is as simple as possible to use. Libraries, state library organizations, research and education networks and others in AK, AZ, CT, ID, KS, NE, NM, OK, PA, SD, TX and WA rolled up their sleeves and helped test and refine the toolkit over the three-year pilot period. The toolkit is divided into 10 sections covering 60 pages. It also has a handy glossary section at the end for quick look-ups of technical terms. The toolkit is designed to address the most common technology issues in libraries, so it does cover a lot of ground. You may need to only complete the sections that are the most important to you. After you’ve completed the toolkit, you can use another document called the “Broadband Improvement Plan” to create your own long-term and short-term strategies to improve your technology! If you have questions about this new toolkit, call OneNet at 405-225-9471.